A high-quality, professional video on your landing page has been proven to increase conversion by up to 80%! Low Investment. High ROI. Easy Implementation. With only 8 seconds to capture the viewer’s attention, what’s your solution? Landing pages must capture the attention of your audience immediately! Landing page videos do just that and keep the visitors on your website for longer periods of time, increasing the likelihood of a conversion. The reality of the matter is that people are inherently lazy and would prefer to watch a video than to read an article detailing the same content. Additionally, your visitors are more likely to trust your message if they can see you and your team’s faces. At Multiverse Media Group, we create custom landing page videos that focus on one thing – Higher Conversions. 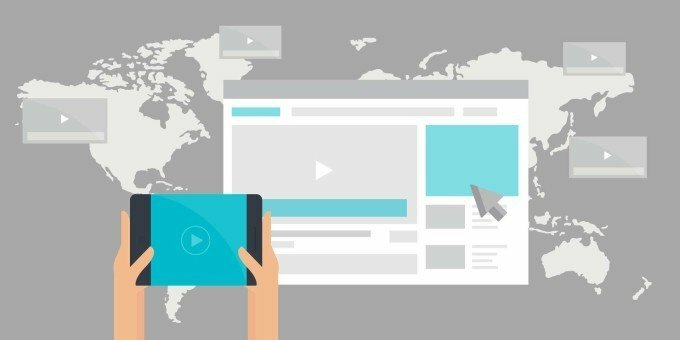 According to EyeViewDigital.com, landing page videos can increase conversions by up to 80%! It is our goal to optimize your pages and your video to achieve those same results for you! Fill out our form below to find out how to get a Landing Page Video now. Capture your visitors’ attention (you only have 8 seconds)! We’re always ready to answer all your video production questions. Call us at (904) 701-3016 today and Speak with a landing page videos expert at Multiverse Media Group.